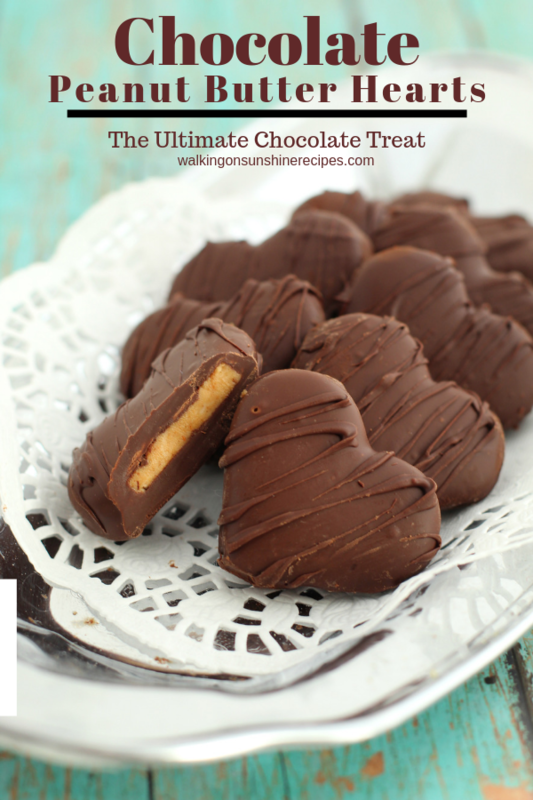 Celebrate Valentine’s Day with this incredibly easy recipe for Reese’s Chocolate Peanut Butter Hearts! Your family and friends are going to love the rich peanut butter taste and you’re going to love the fact that this is a no-bake recipe! One of the most popular recipes on this site is No Bake Homemade Peanut Butter Bars. That recipe never fails to be in the top five on the blog almost every day for over three years now. 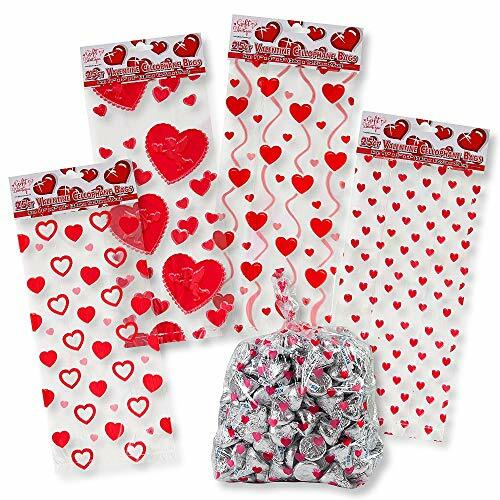 Both the peanut butter bars and these heart shaped candies really do taste like Reese’s Peanut Butter Cups only slightly better because they’re homemade. This recipe is very similar to the peanut butter bars recipe only instead of spreading the melted chocolate on top of the peanut butter layer, you use a heart shaped cookie cutter to cut out heart shapes from the peanut butter layer and dip them in melted chocolate. 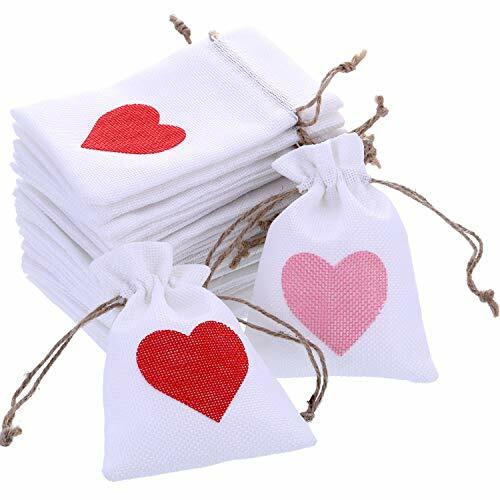 These hearts will make the perfect homemade gift for your “valentine” this year! 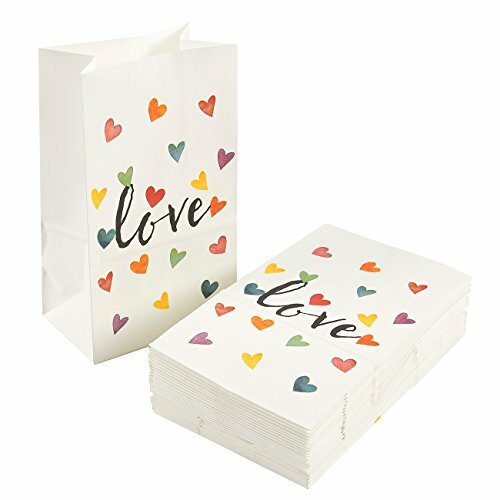 Parchment Paper Sheets – if you’re reader of my site, then you know how much I love these sheets! 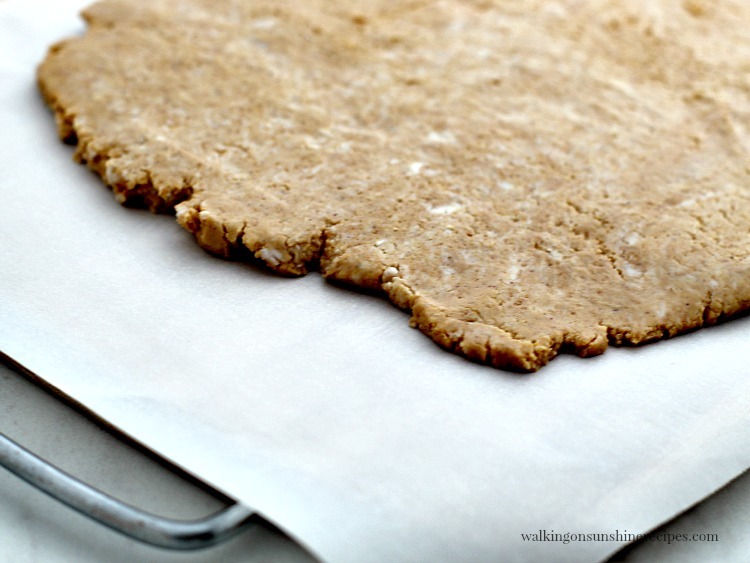 Place a piece of parchment paper on a flat moveable surface, like a cutting board. 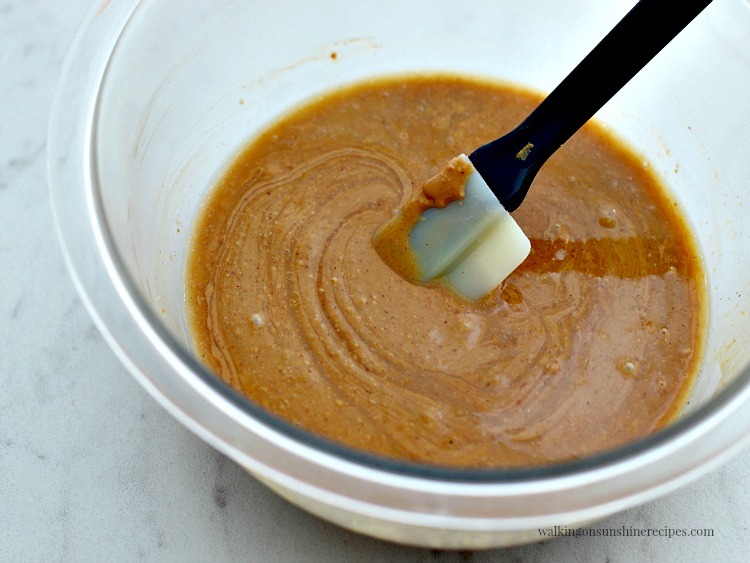 Place peanut butter and butter in a glass bowl and microwave on high for 1 minute. Stir. Add vanilla extract and powdered sugar to the bowl and stir until smooth. 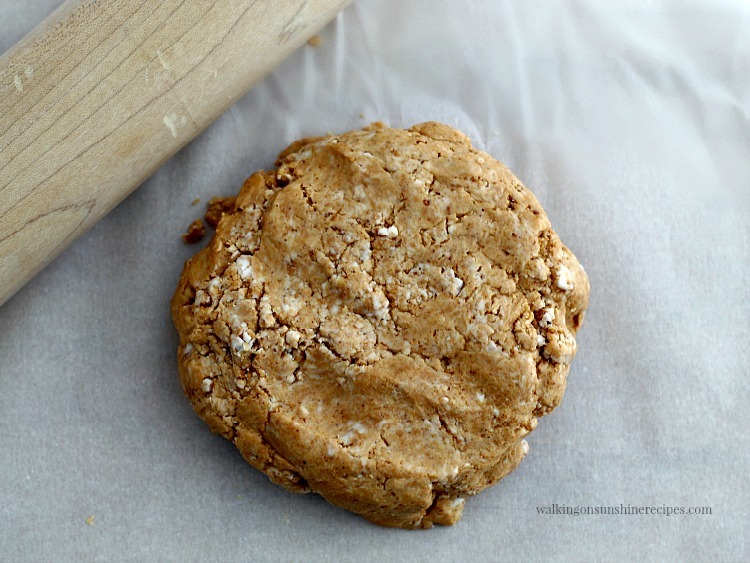 Place the peanut butter mixture on the parchment paper. Use a rolling pin to roll out the dough to less than ½ inch thick. Place in freezer for 30 minutes. Once chilled, use a heart-shaped cookie cutter to cut out peanut butter hearts -continuing until dough is used up. Place in the fridge while completing next step. Heat chocolate in the microwave for 1 minute on high, stir. Microwave in 30 second intervals, stirring in between, until chocolate is completely melted. 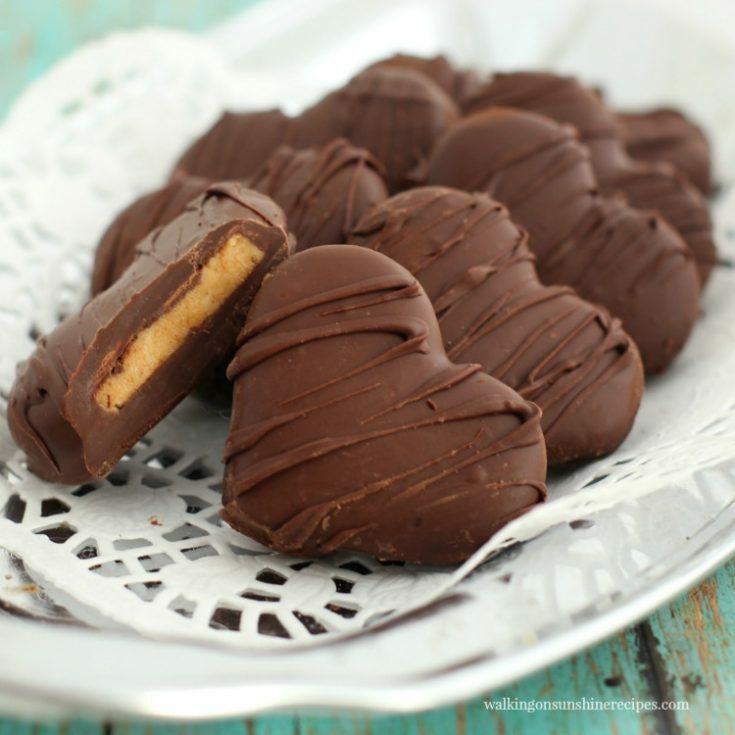 Dip the peanut butter hearts into the chocolate – use a spoon to completely coat. 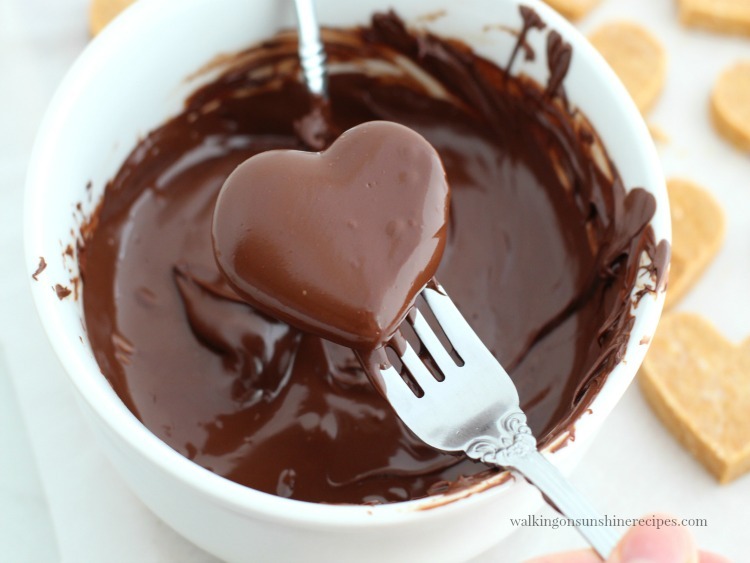 Use a fork to lift the heart out of the chocolate and tap on the side of the bowl to remove excess chocolate. 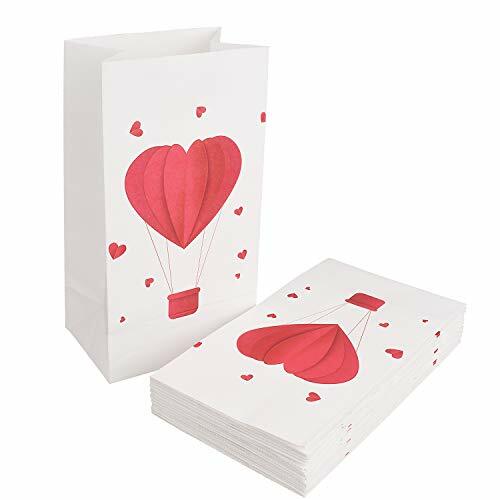 Place chocolate covered heart on parchment paper. Continue until all hearts are coated in chocolate. If you’d like to add a little decorative drizzle, use a fork dipped in the melted chocolate and shake it back and forth over each heart. 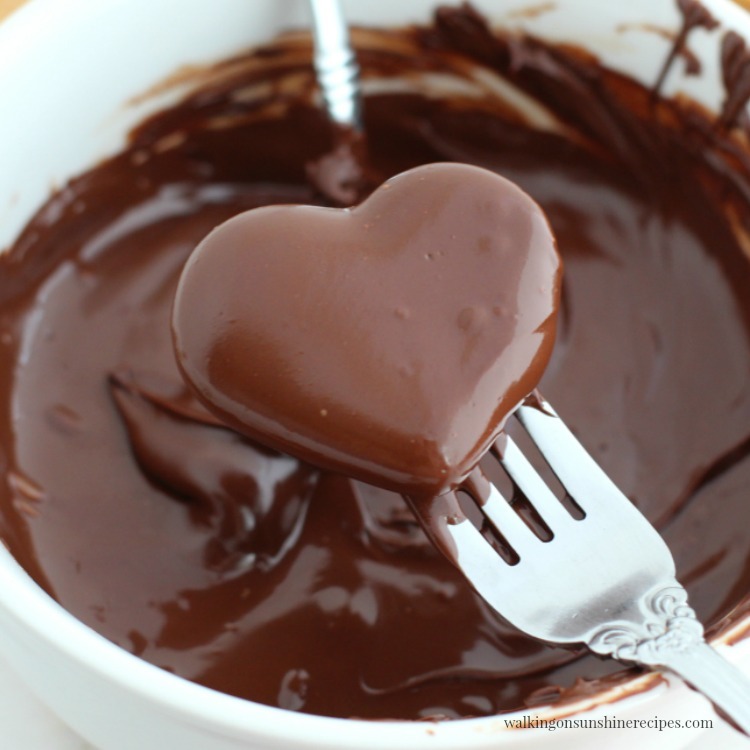 Place hearts in the refrigerator for 10-15 minutes to allow chocolate to harden. Place the peanut butter and butter in a glass bowl and microwave on high for 1 minute. Stir till combined. A rubber spatula works great for this step. Add vanilla extract and powdered sugar to the bowl and stir until smooth. Remove the mixture from the bowl and shape into a round disc. 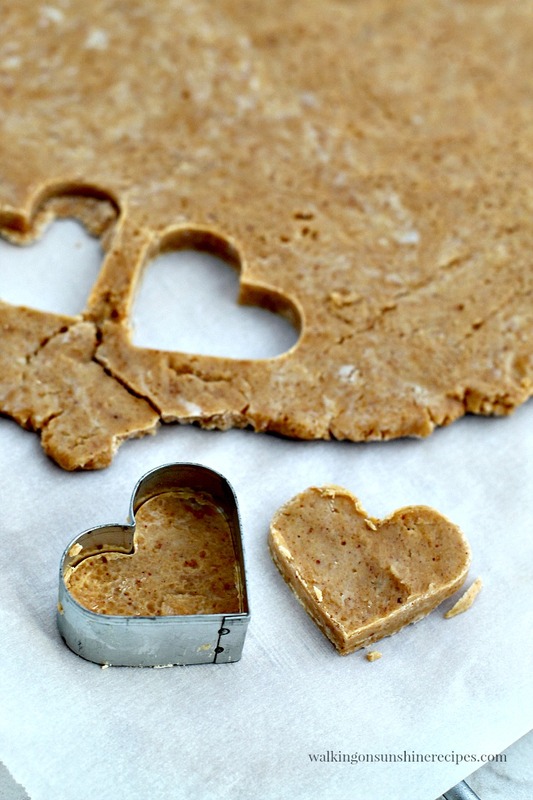 Once chilled, use a heart-shaped cookie cutter to cut out peanut butter hearts -continuing until dough is used up. Don’t try to cut the heart shapes out unless the dough has been chilled. Once they’ve harden, store them in an air-tight container that is first lined with parchment paper. Try to store them in a single layer in the container to prevent anything from sticking. 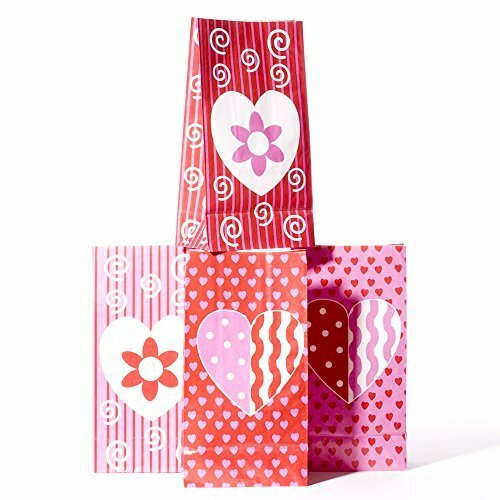 You can also place them in paper cupcake liners and then place them in an air-tight container. My husband and son love them stored in the freezer! 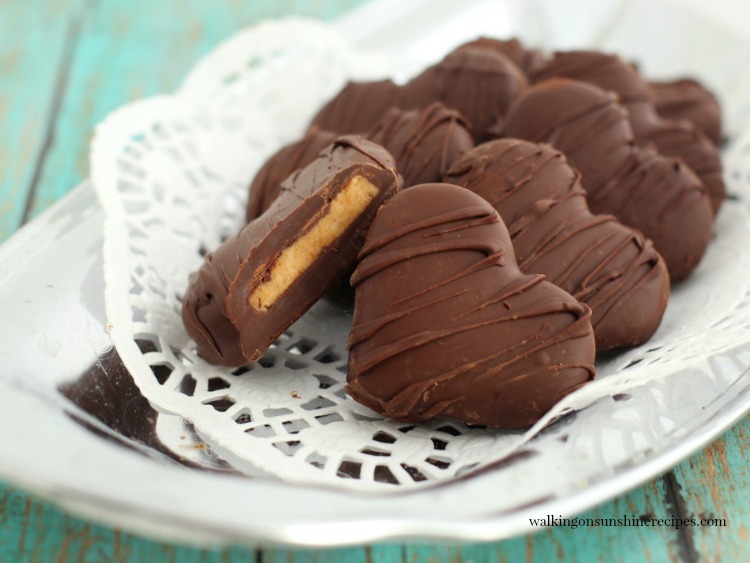 Reese's Chocolate Peanut Butter Hearts are delicious heart shaped peanut butter candies that are the perfect treat to celebrate Valentine's Day! 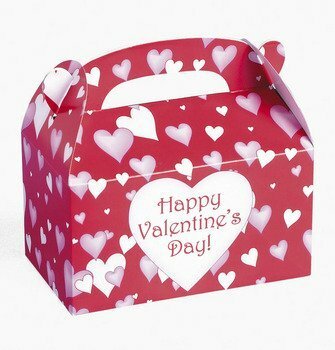 Store the chocolate peanut butter hearts in an air-tight container that is first lined with parchment paper. I am going assume you add 1 1/2 cups of powder sugar, correct? Going to try this next week. YES! Thanks for catching that for me. I updated the recipe card. Enjoy your day. Hi this is Kristina visiting from Delicious Dishes. These look amazing! 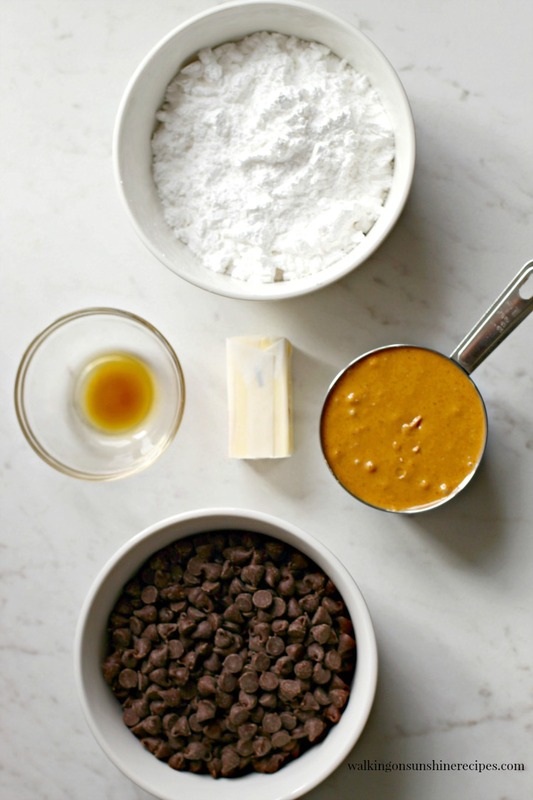 I am always looking for desserts made with all real food ingredients to share with my audience. Pinned! Thank you for pinning and sharing! And for visiting today! I use to make something very similar when my daughter was young (she’s 36 now) I also used graham cracker crumbs, and Hershey’s chocolate bar instead of semi-sweet chips. I was just reminiscing about this recipe over the weekend. Thanks for sharing at Talk of the Town. Pinned! Featuring this recipe next week. Yes, yes, yes! Peanut butter cups are one of favorite candies, so this is just perfect. Thanks for sharing your recipe on MM. This will be a feature this week. Makes me wish my husband wasn’t allergic to peanuts! I can’t pretend I’m not making them for myself. Ohhh…maybe you could make them for a friend and keep a few for you! Thank you for visiting.